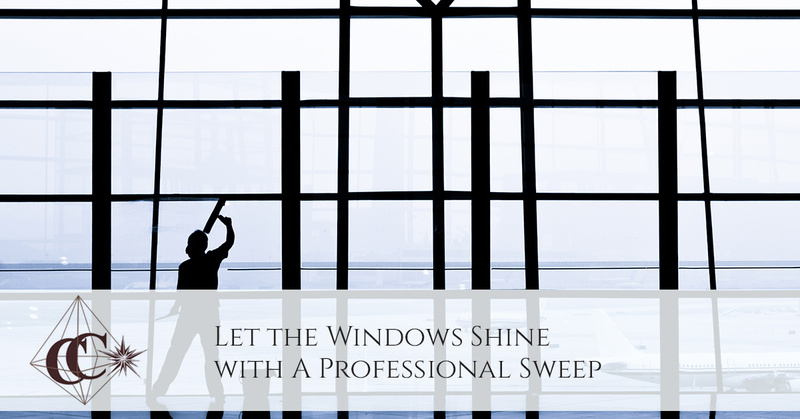 Let the Windows Shine with A Professional Sweep | Crystal Clear Enterprise, Inc.
A clean workplace is essential if you want to improve productivity. Whether you’re leading a marketing company or a law firm, workplace affects your employees’ health and performance. Kansas City has commercial spaces and buildings, competing to stay on top of the market. If you’re looking for higher profits this year, it’s time to take your workplace seriously. A simple solution is to hire our commercial window cleaning service. After all, windows are your facility’s image builders from both exterior and interior views. Clean office spaces are necessary to prevent infection transmission. Your employees will remain healthy and feel fresh. It’s especially important if one or more of your employees are prone to allergies or have a respiratory issue such as asthma. Dust and dirt in the air can affect their health and result in absenteeism. Window cleaning is a difficult, time-consuming task. If you leave these cleaning tasks to your employees, they will neither have the time nor energy to focus on their regular work. Our trained staff can take care of window cleaning, getting the job done quickly and efficiently. This allows your employees to remain focused on their job and contribute more to the business’s success. Commercial buildings aren’t easy to clean, especially when it comes to high rise facilities. Window cleaning specialists are trained and properly equipped to get it done safely. 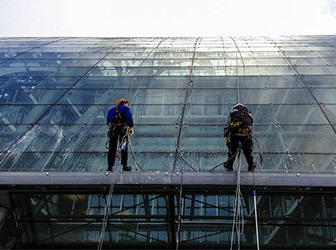 Attempting window cleaning in tall buildings puts inexperienced cleaners at great risk. They’re unaware of the precautionary measures needed to prevent accidents. Curb appeal is a real thing. You can impress a visitor from the outside with clean and clear windows. By the time a person enters your facility, they’ve already got a stellar impression of you! Dirty windows signify poor business practices. A clean and tidy office with shiny, sparkly windows, suggests a sophisticated workplace. Our commercial cleaners will ensure that your office spaces, including windows, are spotless. A commercial property is designed using top-notch products. It’s only right to maintain it in the same condition. It’s especially true for windowsdirt and debris can build up, giving it a flaky appearance. If ignored, it can take away the shine. Routine cleaning is important, or you’ll be left with no option but to replace the affected windows. Never ignore your windows! Call our experienced staff right away to ensure that every nook and corner of your office space is cleaned. We offer estimates tailored to your service.